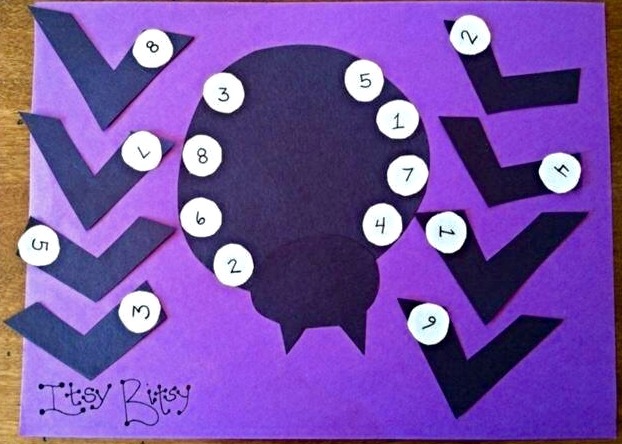 Use this spider manipulative to practice a multitude of matching skills. I had my youngest cutie use Itsy Bitsy to practice number recognition/counting by matching all eight of her legs to the corresponding numbers on her body. 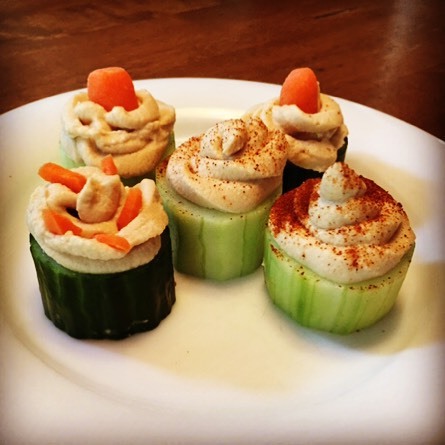 We’re always looking for new after-school snacks. The cuties and I loved…so simple. 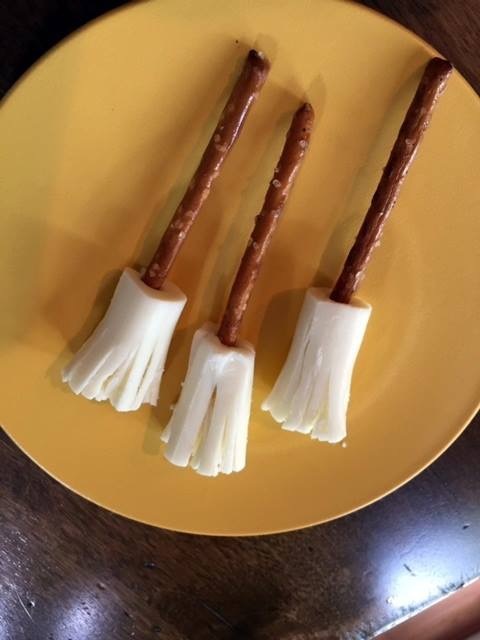 These spooky snacks are only two ingredients: pretzels and string cheese. Just cut the cheese stick into thirds. Stick a small pretzel into the end. Begin pulling the ends of the cheese (about half way). Enjoy! 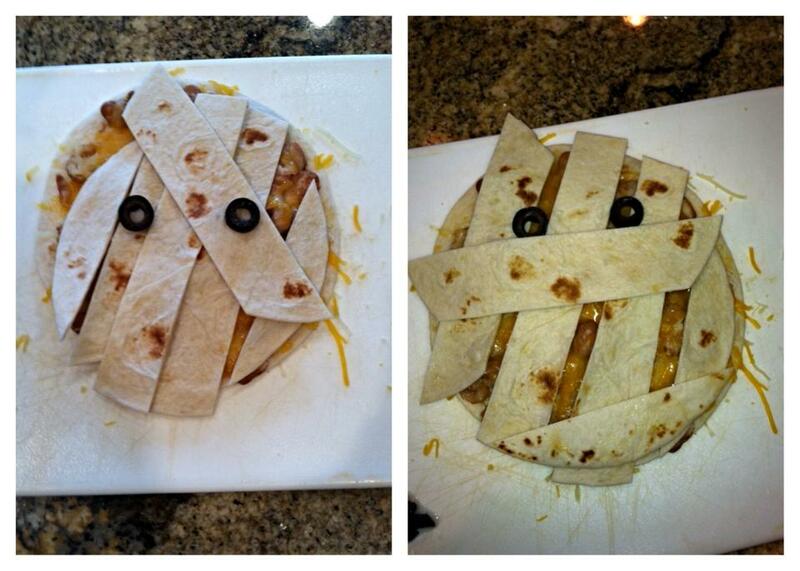 How stinkin’ fun (and easy) are these mummy quesadillas?! Fill with all your favorites. These are chicken/cheese/bean topped with olive slices for the eyes. These spooky bats are easy peasy! Cut a bat from black construction paper. Have your cuties rip various scrap pieces of paper and glue to the bat. Add squiggly eyes and a mouth (we used chalk). Then, punch a hole near the bottom of the bat to attach the string. 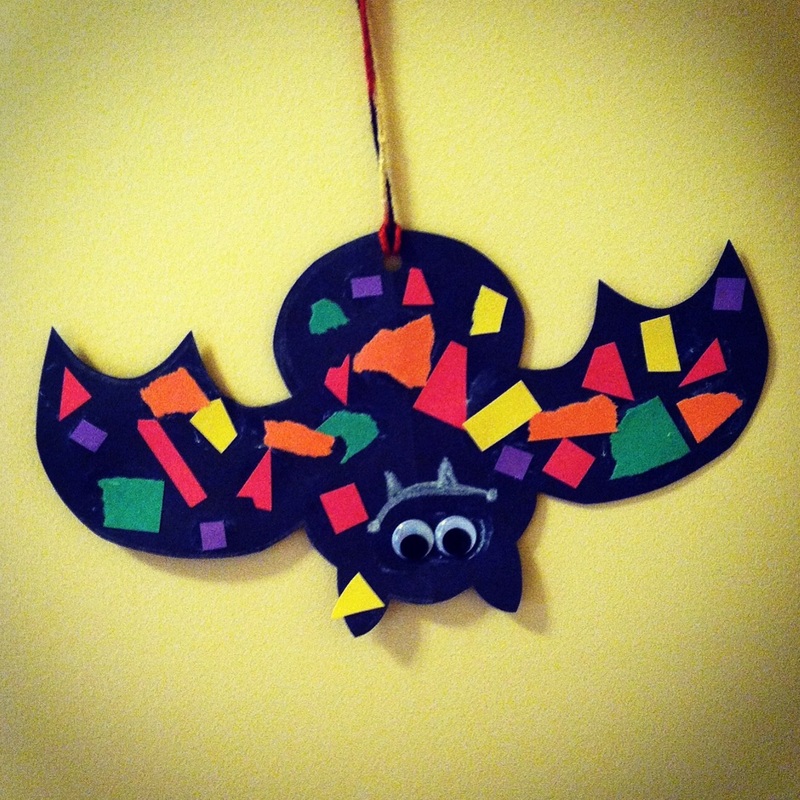 Hang these adorable bats around your home or school to decorate for Halloween. 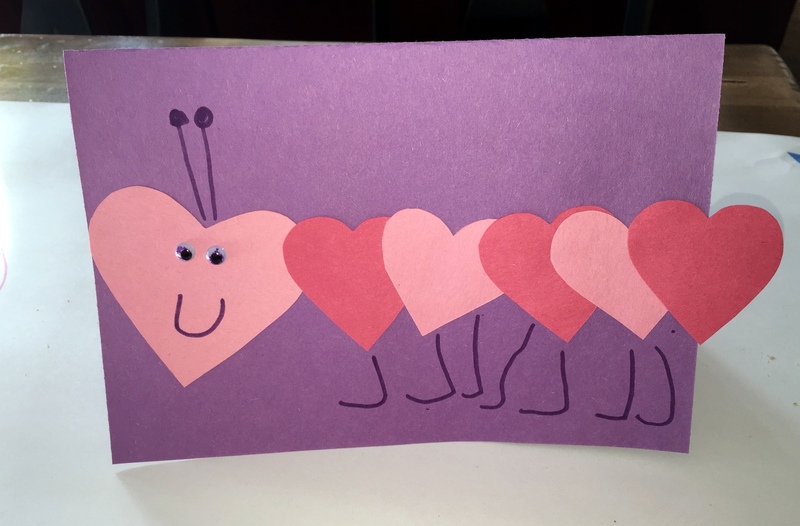 How stinkin’ cute (and easy) are these heart caterpillars? Have your cuties cut out hearts in the color of their choice. Paste them on to the card. Then draw on legs, antennas, and a face. (We used squiggly eyes.) Love! Great for any occasion, including Sweetest Day and Valentine’s Day. Boo! 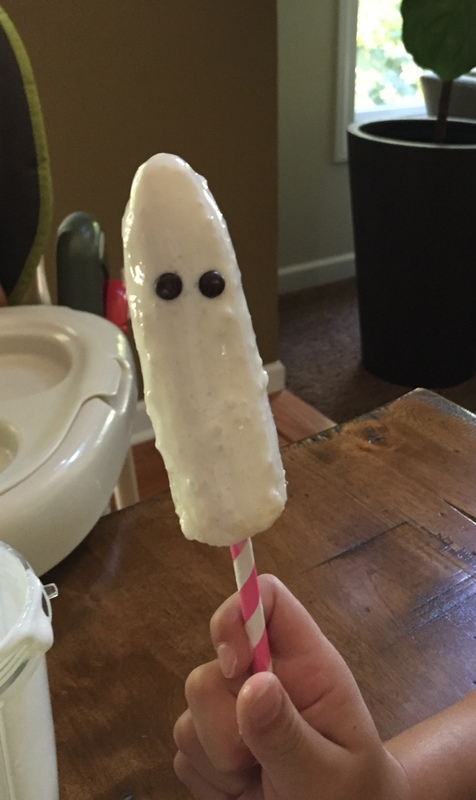 These ghastly treats are delish and super easy to make. 1.) 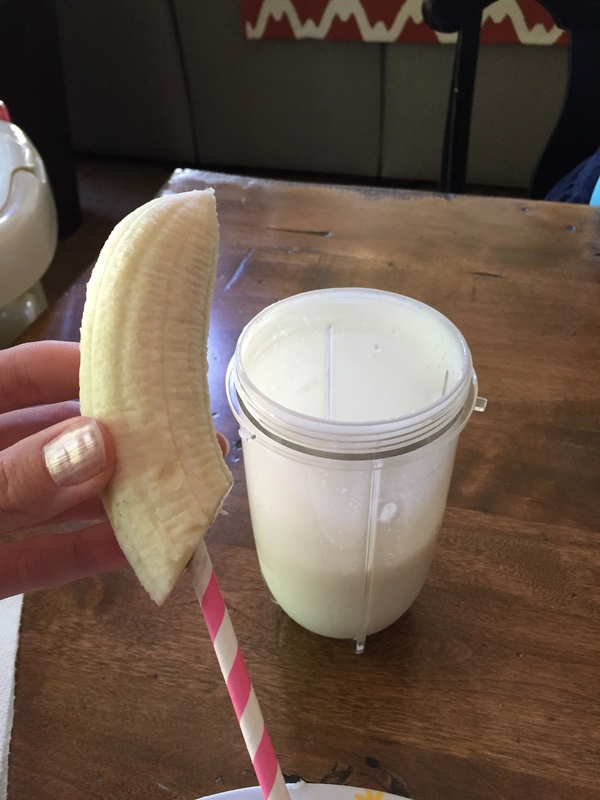 Put half of a banana on a stick. 3.) Have your cuties poke in some chocolate chips for the face. Adding sprinkles is always fun too for a pop of color. 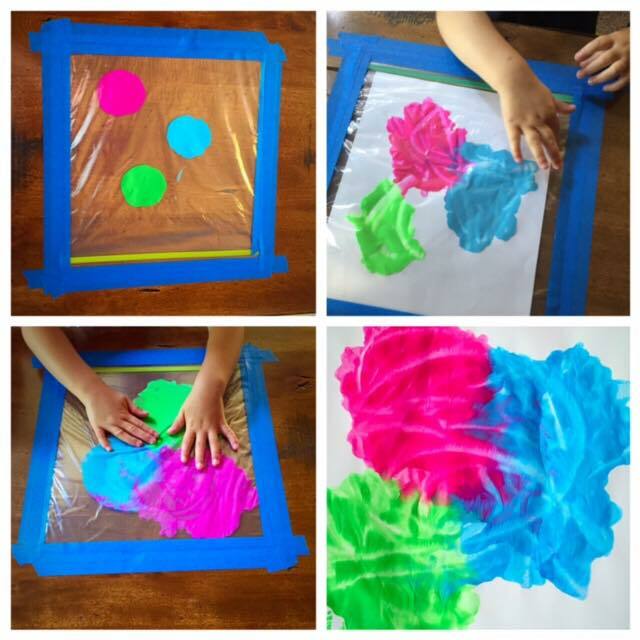 Place a sheet of cardstock with several blobs of paint into a resealable plastic bag. Use painter’s/masking tape to hold project into place. 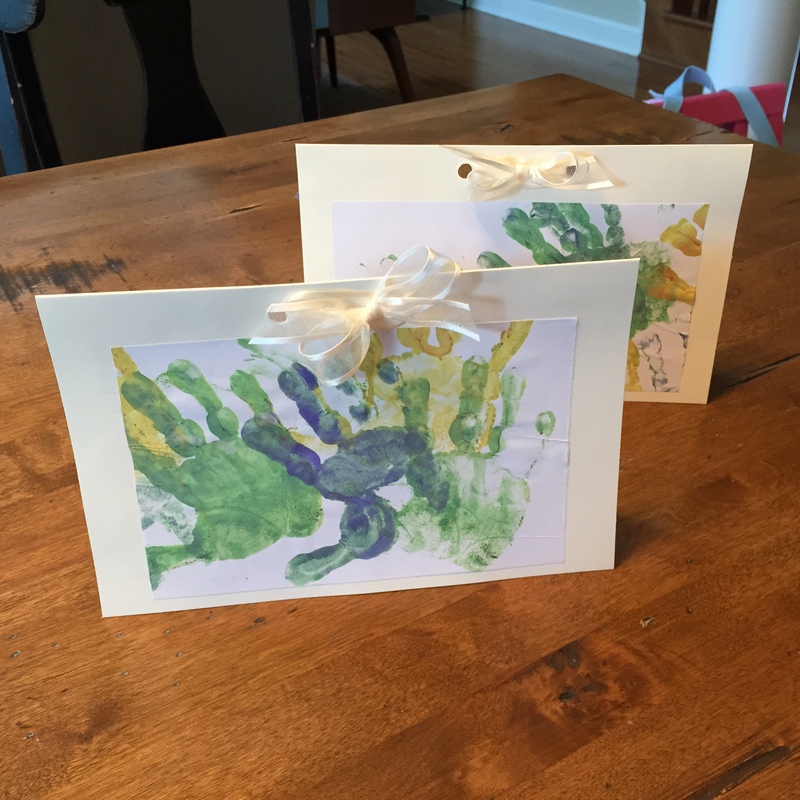 After creating a masterpiece, pull the cardstock out to dry. So fun! For sensory play, try this activity without the cardstock. Your cuties will enjoy! These are the best non-sweet treats ever!